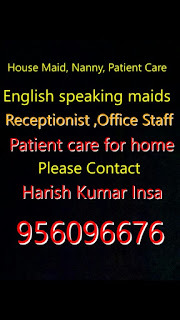 We are engaged in the placement services of Maid, Cook, Aaya, Driver and other personnel required for housekeeping services of our clients. 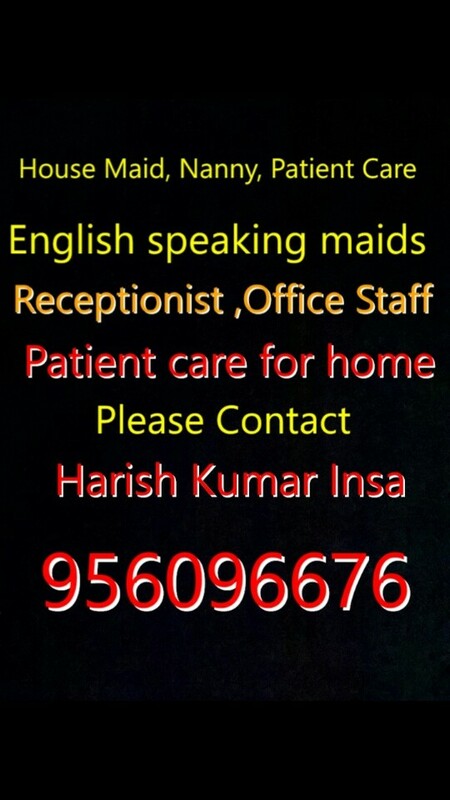 Located in Gurgaon Haryana India, we provide highly skilled and trained staff for home, office, and corporate offices to take care of the property and other needs of the customers. We offer highly trained and verified housekeeping professionals who have years of experience in their work and give optimum services without any complaint. About me : I am from Jharkhand distt. Simdega ,I have been working in Delhi for 5 years in household as a home servant cook. Hiring a competent home nurse allows patients to stay in familiar surroundings and ensures they are not mistreated in a nursing facility. A home nurse is responsible for the personal needs of the patient. Especially important for incapacitated patients, the nurse takes care of personal hygiene-bathing, washing hair and keeping the bed clean. The home nurse is responsible for the well-being of the patient on a daily basis. 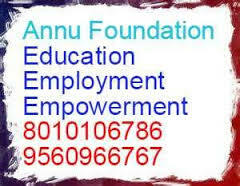 Annu Foundation is specialise in providing nurses and attendants for patient & elderly persons care. Their staff is quite professional and will come to your premises on a full-day or half-day basis and take care of all the patients needs.